When Kerry O'Reilly Wilks was 33 weeks pregnant with her second child, she went to St. Michael's Hospital with back pain one evening, looking for advice on pain relief. Instead she was told that she would have to deliver the baby that night or both of them would die. Luckily for Kerry, her son Malachy was in the hands of the skilled and caring doctors and nurses of St. Michael's Neo­natal Intensive Care Unit; both of them went home healthy. But emergency neo-natal care is expensive, because of the special equipment and the intensive, round-the-clock nursing it requires, and the very long hospital stays. Traditional hospital metrics don't capture all of it and, as a result, government funding comes up short. 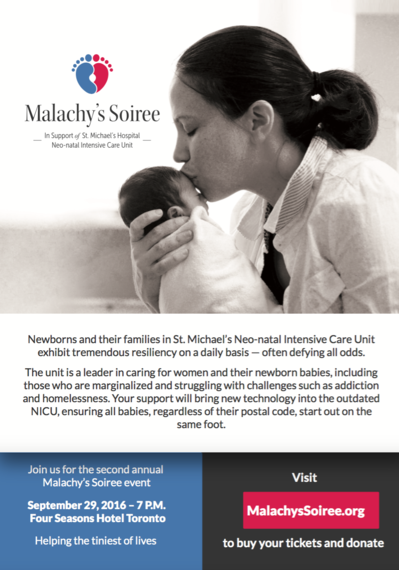 St. Michael's treats some 500-600 infants each year, and is recognized in the city for its care of infants whose mothers come from challenging circumstances such as homelessness or who have addiction or mental health issues that increase health risks to the fetus or newborn. 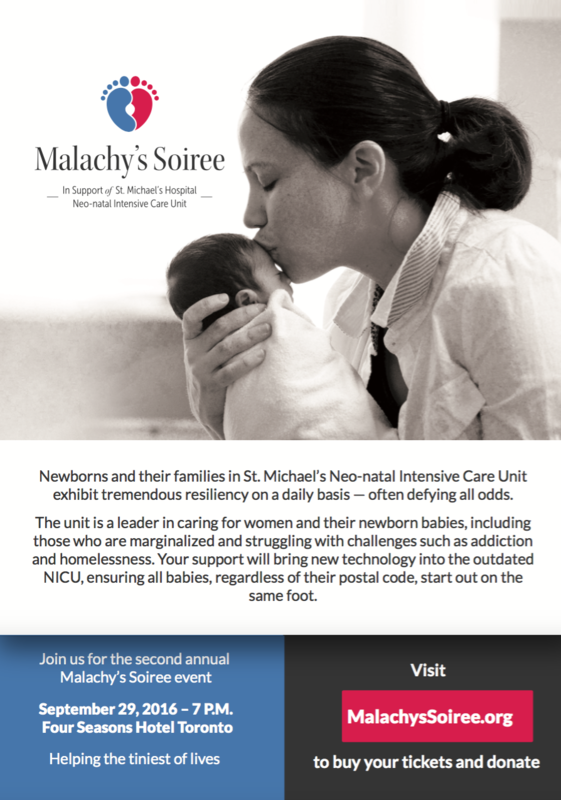 To ensure that all women and their children are able to receive the quality of care that she did, Kerry and her husband created Malachy's Soiree, which they inaugurated last year. 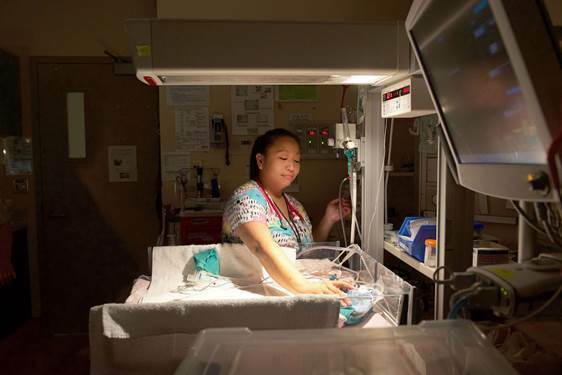 The money it raised allowed St. Michael's to purchase specialized pediatric brain imaging technology to assist in diagnosing and treating babies who have suffered from oxygen deprivation to the brain. This year's event will be held on September 29, 2016, at the Four Seasons Hotel in Toronto. 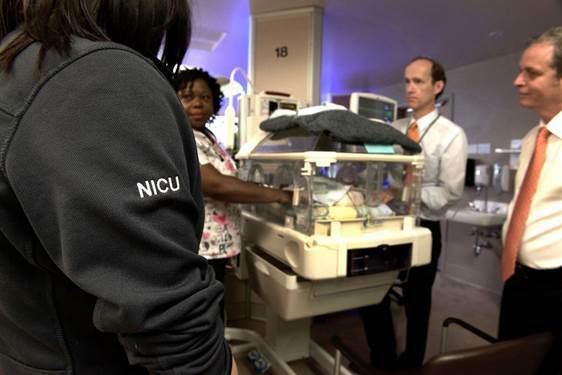 Its goal is $500,000, which will be applied to the purchase of such desperately-needed items as a $48,000 ventilator and a $30,000 power source for the E-shuttle, the special ambulance used to transport infants to St. Michael's from all over the province. I hope you will join me in supporting this incredibly important cause. Click here to find out more.